Included: an 80-page PDF titled: Dai Vernon – His Life and Work . This full-length book is integral part of the Seminar and contains the detailed explanation and analysis of several items discussed on the DVDs. Dai Vernon is, arguably, the most influential magician of the 20th century. Yet, the man and his material remain largely misunderstood. 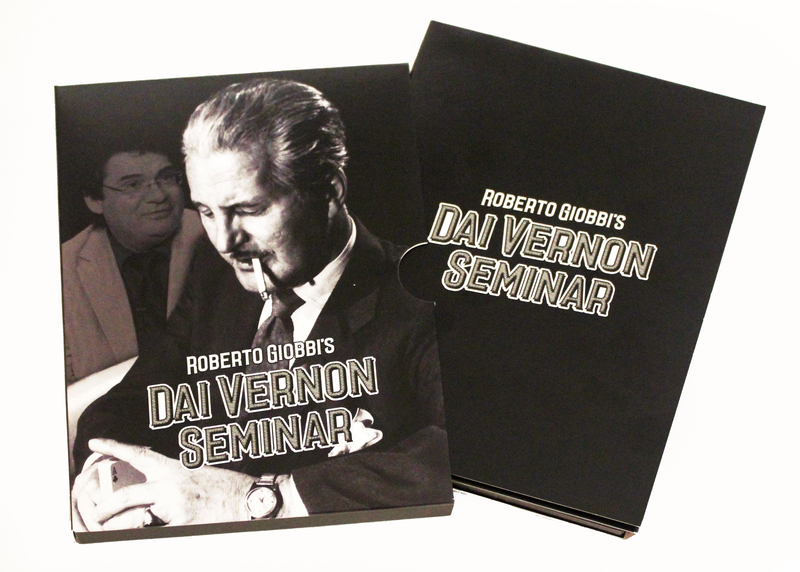 In this unprecedented two-disc, three-hour seminar, Roberto Giobbi explores what makes Dai Vernon’s magic so special. 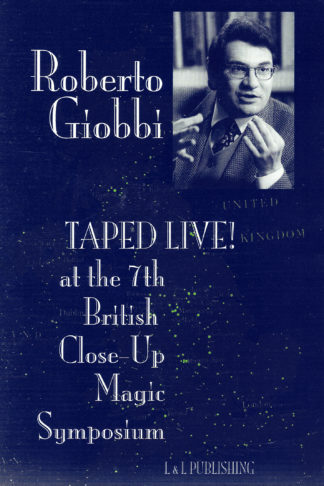 Recorded as a Live Seminar at Joshua Jay’s and Andy Gladwin’s The Magic Session in the UK, Giobbi discusses Dai Vernon’s tricks, techniques, presentations, theories, and how they have changed the way magicians look at magic. Along the way you’ll learn more about who Vernon was and how he thought through amazing and amusing anecdotes. Studying Vernon is a fascinating and enlightening way of studying the essence of artistic magic. 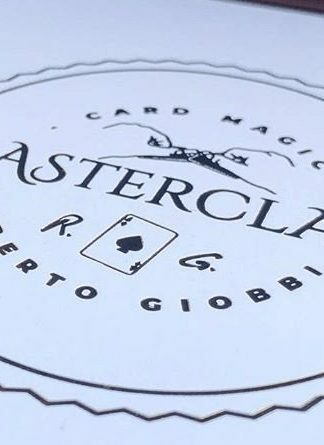 With The Dai Vernon Seminar, you will look through the eyes of the kind of figure who comes along once in a century and changes the way magic is understood and performed. 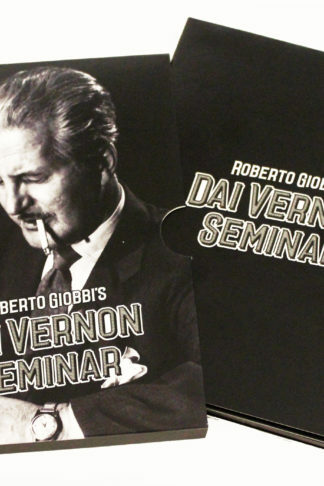 This set also includes rare footage of Vernon himself, with commentary by Giobbi. Who better to take us on a journey into the mind of Dai Vernon than Roberto Giobbi? 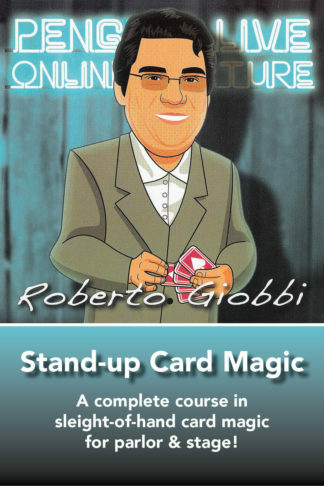 Giobbi, greatly respected for his incomparable Card College series, is also a truly erudite lecturer, who has become one of the most sought-out voices on magic in the world today. 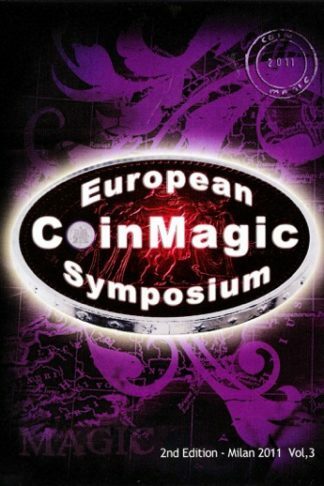 This live Vernon Seminar is the culmination of a lifelong study, and has been delivered to magicians around the world for over 15 years. This is your chance to step into the front row.